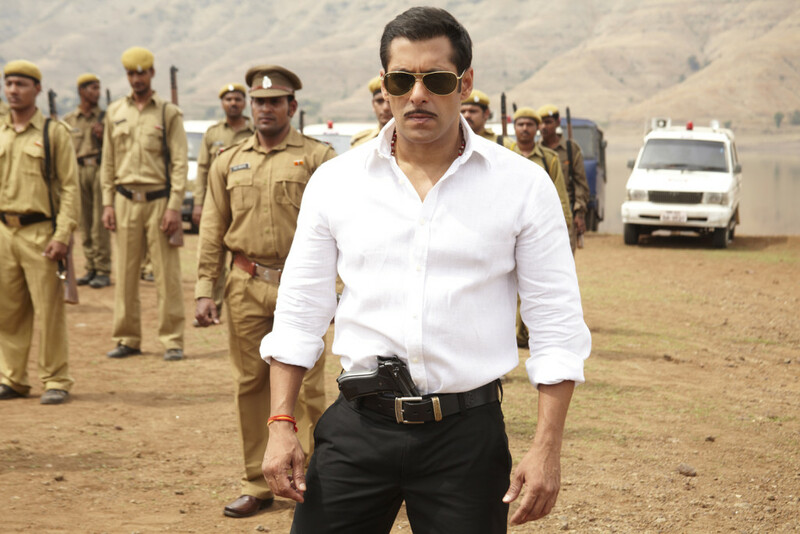 Chulbul Pandey lives in Lalgunj, Uttar Pradesh, with his mother, Naini; step-father, Prajapati; and half-brother, Makhanchan. Abused by Prajapati, he refuses to have to do anything with him and instead becomes the town's most corrupt police inspector. After the sudden passing of his mother, he is a little shocked when he finds out that Makhanchan is getting married to Ghatyal Master's daughter, Nirmala. Instead of opposing this marriage, he hastily proposes to gorgeous Rajjo, the daughter of the town drunk, Haria, attends the wedding uninvited, has the priest marry them first, and a furious Ghatyal cancels Makhanchan's wedding. After the marriage, the couple travel to Dubai for their honeymoon, and experience the city's new Metro as well as go on a Desert Safari. 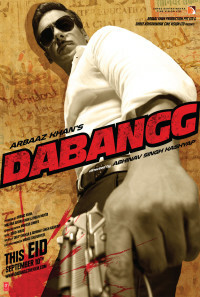 After their return, Chulbul will be pitted against an aspiring politician, Chedi Singh, who has now joined forces with the humiliated Makhanchan, who blames Chulbul for burning their business down and for his father's illness - and the duo and their goons will go to any lengths to ensure Chulbul's demise once and for all. Regions are unavailable for this movie. Click the "Watch on Netflix" button to find out if Dabangg is playing in your country.